What can you gain from having a personal coach? I’m guessing that if you are over 50 and already training, you want to keep the conditioning you already have, and even improve on it. Believe it or not, for most people it is possible to be in the best shape of their life after age 50. Unfortunately, most people only scratch the surface of what they could be. In my 60+ years of training and coaching what I have seen is that most people put in the time and effort, but get sub-optimal results. They make the same mistakes over and over and never have a program that is specifically set up for their unique needs. That is why I’m offering to help you get to your unique goals with individualized programs and feedback that comes with personal coaching. Coached men and women of all ages including high school and college athletes, young adults, senior athletes and people who just wanted to get in shape. If you do the math, you will see that I’m currently well beyond age 50. So, wherever you are as a senior athlete, I can honestly say that I have “been there”. I know first hand the unique training issues that serious senior athletes encounter. As a coach my only focus is your success. Everyone has their own unique goals and desires. I’ll work with you to help you reach your own special goals. You may wonder, what is it like to work with me? I’m always positive and upbeat. I’m low key and have a good sense of humor, When I was a strength coach for a high school football team, I had the players call me by my first name, never raised my voice, and got them to work really hard on getting bigger and stronger. Some coaches seem to think that yelling and intimidation are the ways to get people to succeed. I seek to inspire people to be the best they can be. 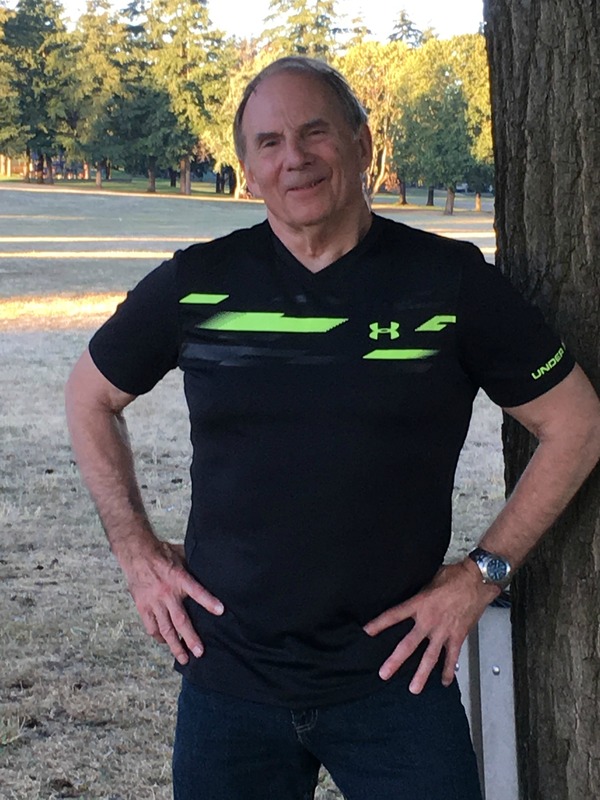 If you are an athlete or a serious fitness buff over age 50 (including those who are way over 50), I can help you achieve things you never thought possible. This applies whether you want to do powerlifting, another sport, or just want to look and feel great. To get started, send me an e-mail at the address below. Briefly tell me where you are now, and what you want to accomplish. Let’s get started on making you the best you can be. I look forward to hearing from you.